Of course, recess time is the most enjoyable time in school after learning hard from the first period. This recess time is essential for us to unwind and to fill up growling stomach. As soon as the school bell rings for recess, all students perk up. School work burden is forgotten, at least for a while. All the sorrows of being scolded and getting bad marks are forgotten. There will be a stampede towards the school ground to have lunch. However, there will be some students going to the library and the washrooms to refresh themselves. Only a minority stays in class. Our school ground was always full during recess time. Group of students occupied their favourite place to sit (I can say place where they use to sit regularly). There was real fun when we opened our Tiffin and later look out at friend’s Tiffin. What a precious time that was for us? We always try to finish our Tiffin as early as possible so that we can get more time to play games with friends. Meantime in the library, several students are busy searching and skimming the books for extra reading and setting information for their assignments. Several students can be seen engrossed in the daily news with their best friends. The scene in the library during recess time is quiet and full of discipline although some quiet chat can be heard. Some hard-working student or I should say bookworm will stay in their own class to finish their homework or revise. While some students are seen carrying out their cleanliness duty. You may see of a couple of girls diligently mopping the windows, sweeping the floor and cleaning the blackboard. It is certainly pleasant to study in a spick and span class room. Some of the students will also enjoy walking around the passageways in front of the classrooms or in the park chatting with their peers. Some younger students who have not ‘tasted’ school work pressure play hide and seek with their friends. While the older ones are deep in thought in some corners. A few are seen trying to solve additional Maths or Physics problems. Certainly, one will also see some pupils running here and there along the passageway while the others just loiter around. All in all, I can say that the scene in my school during recess time is one of noise and many students. Students enjoy their own activities during this time. 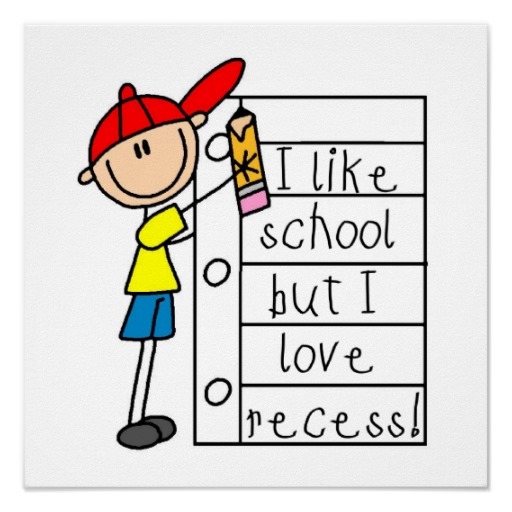 I, myself, enjoy every moment of recess time very much. All of us have such wonderful and memorable recess time in school. With this post i am sure everyone has recalled their school recess time and also school days. 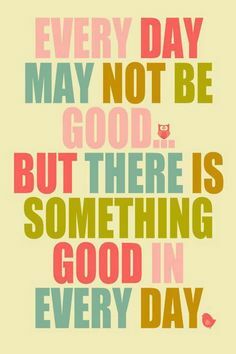 True quote. I really feel the same. Music is really play vital role in my life when i feel upset. This is the time when i need music a lot. I just keep my favorite play list, my handset and headset with me and listens my song. It gives me relief from my worries and help me to get back in regular mood. 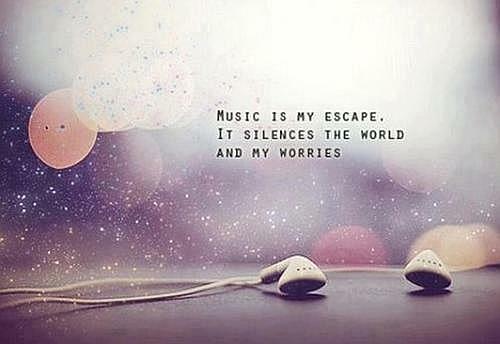 I feel its better to listen music instead of reacting on your worries. By reacting to this, only problems will create not the solution. So, try this i bet you will also like this. In fact many of us doing the same thing. Which one you feel superior…Real or Virtual Friendship??? 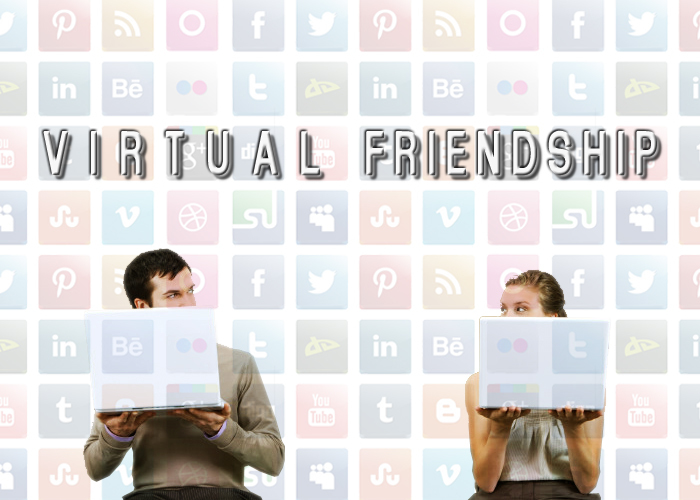 what is difference in real and virtual friendship? And after talking to them we start considering them as friends too. But do you thing can there be any good friendship virtually??? Let me tell you all, what I have seen and observed. Members strike friendship here in no time and same goes for break ups. Then Friendship is over for them. They start taking pot-shots at each other directly or indirectly. They don’t think weather the person behind the ID is hurt or upset. always there to help each other. They give importance & treat them more then a real friend. Some members are so quite, calm and shy in real life. But in Virtual they are labeled as “Entertaining person”. So I would like to ask you all about Real & Virtual friendship. According to you is there any difference? If yes then what? 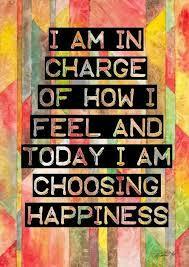 And which one you feel is superior?